Vampires are one of the most common characters in horror literature. Both hero and villain, they can be debonair gentlemen seducing their prey with charm or grotesque monstrosities using claw and teeth to rend flesh from bone. Vampires feast upon the living for their sustenance. Often times, they drink blood, but some consume flesh, memories, or even souls. While initially born of Slavic myth and folklore, the vampire has been redefined and reimagined many times. 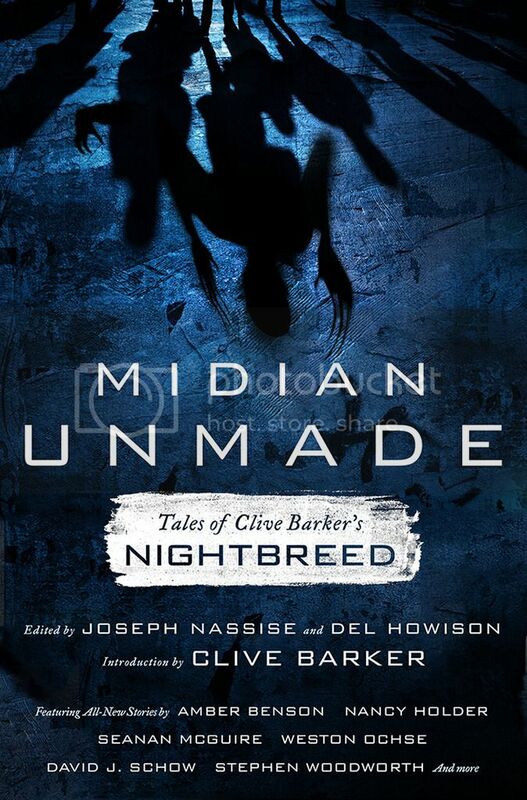 Versatile and compelling, the types of stories which can be written about these creatures of the night are nearly infinite. 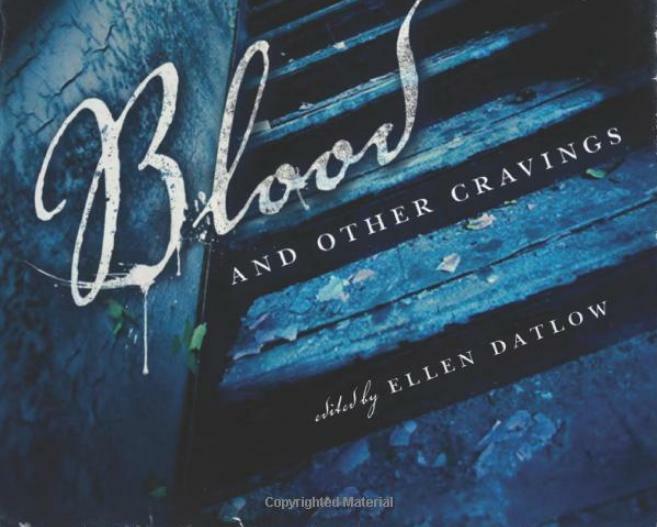 Much of the variability is on display in Blood and Other Cravings, edited by Ellen Datlow. 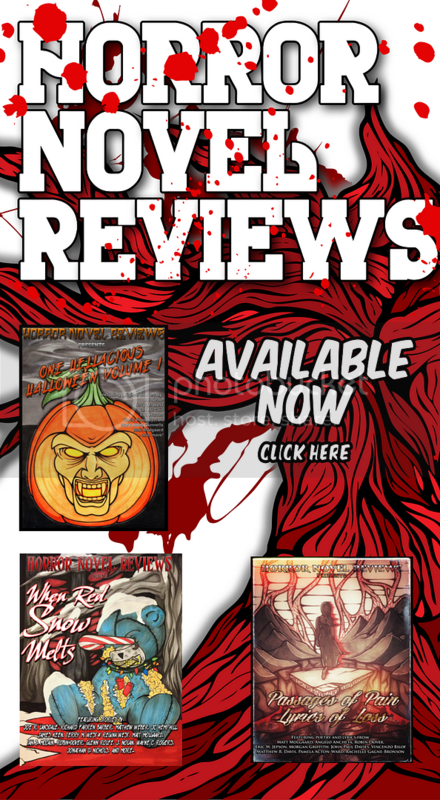 The authors contributing to the collection are a mix of relative newcomers, like Nicole J. LeBoeuf, and seasoned horror writers, such as Kathe Koja. Most of the stories are new to the anthology. “Baskerville’s Midgets” and “Mrs. Jones” are the only reprints. However, finding the collections in which these tales were initially published can prove extraordinarily difficult. Diversity is the key. There is a story here for everyone. 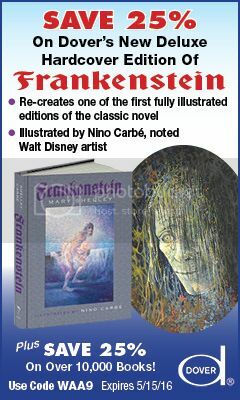 This said, setting, style, and theme are unique to each tale. It is hard to speak to overall quality or tone of Blood and Other Cravings. Two of the strongest pieces are “Shelf-Life” by Lisa Tuttle and “Sweet Sorrow” by Barbara Roden. “Shelf-Life” focuses on obsession. Here the curse of vampirism does not afflict a human, but rather an inanimate object. You may feed it blood or simply your thoughts and dreams. Regardless, in time, the obsession will become all consuming. In “Sweet Sorrow,” a child has gone missing. To little Brian, the child named Melissa Danforth was more than that. While too young to completely understand it, Brian may have lost his true love. Mourners have begun to set up a small shrine in the girl’s honor. They show their support by giving offerings of flowers and other such gifts. Among them is Mrs. Gleason. Unlike most, she appears to glow among sorrow. Brian begins to suspect that she feeds upon it. Blood and Other Cravings is understandably a mixed bag. While the tales all involve vampires, the vampires vary so wildly that expect some hits and misses regardless of your tastes. 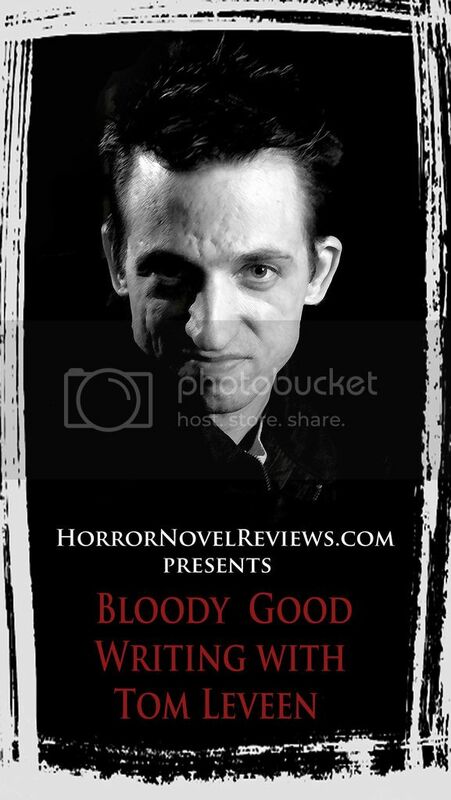 Ellen Datlow does a superb job of finding and editing some of the most unique takes on vampires that you will ever read, but when you swing for the fences you are going to have a few misses.